All students will need to bring a plate and fork to school on Tuesday February 13, 2018 because it is PANCAKE TUESDAY!! 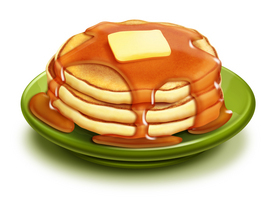 All students will be treated to pancakes and fruit for lunch as we celebrate this final “feast” before Lent begins. Ymmmm! Please be sure your child’s name is on the utensils and that you send a plastic bag for them to go back home in for washing. Thank you! We are still looking for volunteers to help mix, cook and serve pancakes. If you would like to volunteer to help with our pancake luncheon, kindly call the office. 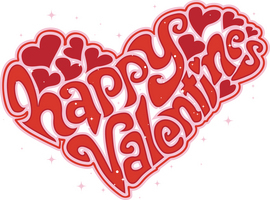 After our pancake luncheon, we will then proceed with our Valentine’s Day celebrations as communicated by your child's teacher. If you send in any treats please ensure that they are peanut and nut free. Ash Wednesday is on February 14, 2018 this year. 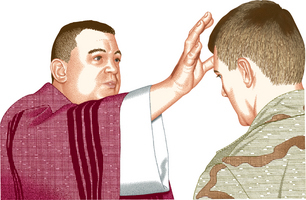 We will start with Mass @ 9:00 am and the distribution of ashes to mark the first day of Lent. Please note that there will be no hot dogs on Fridays until after Easter.